Lithuania's parliament has urged Estonia, Latvia and Poland to bar electricity from unsafe nuclear utilities. Adopted by 74 votes in support on Thursday, the resolution notes lack of energy safety as the main factor keeping the Baltic states and Europe in the Russian sphere of influence. 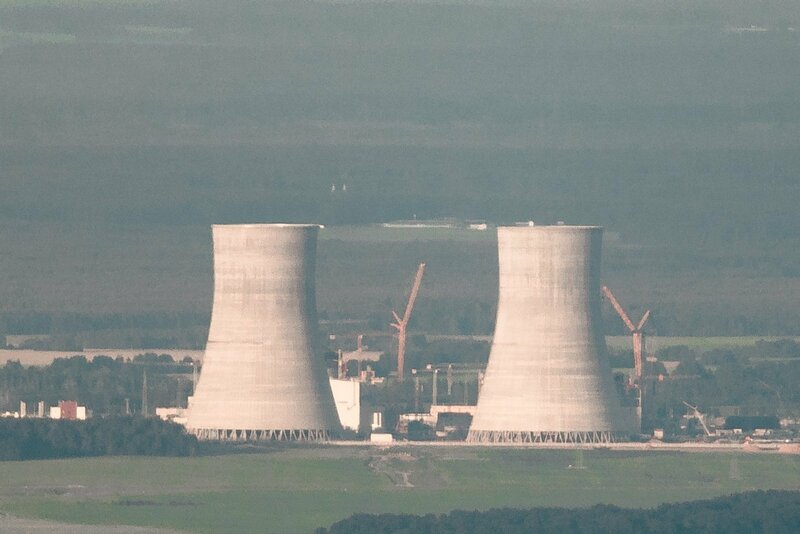 Last week, Lithuanian parliamentarians passed a law, listing the Astravyets Nuclear Power Plant under construction in Belarus close to the Lithuanian border as unsafe and a threat to Lithuania's national security, environment and public health. 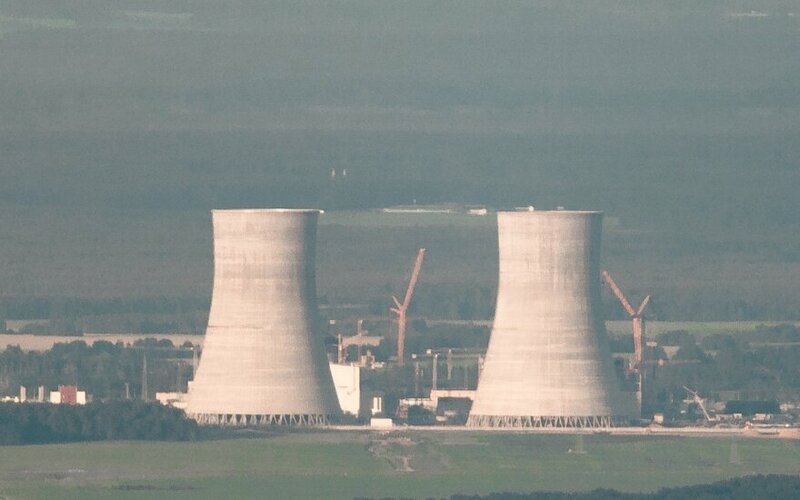 The Astravyets utility is being built by the Russian corporation Rosatom merely 50 km from Lithuania's capital Vilnius. Lithuania believes the construction falls short of security and environmental standards, while Minsk has been rejecting the criticism.